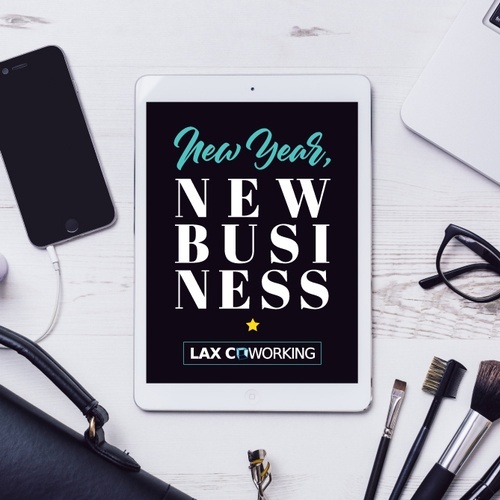 Join LAX Coworking for their New Year, New Business series! With a new year comes new challenges, but also new opportunities. Start 2019 off right with business and professional development, presented by the LAX Coastal Chamber. Why start a new business? 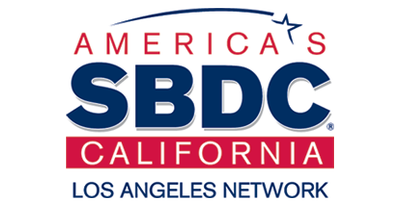 The SBDC is the SBA’s largest service program and provides high quality business & economic development assistance to small businesses & entrepreneurs. They provide no-cost business advising and low-cost training to existing and new businesses.